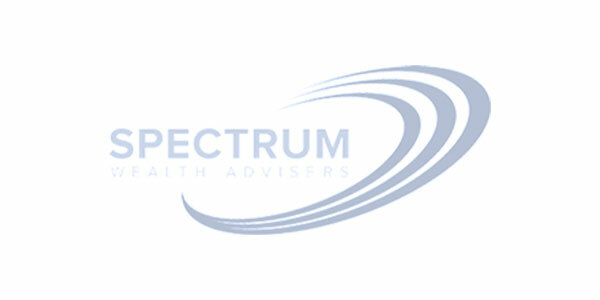 Omnium has developed and maintains a customised Life Risk comparison solution for the Spectrum dealer group. This solution has been catered for the unique business needs of a fast growing and innovative new dealer group. Omnium Technologies Pty Ltd. ABN – 45 101 181 015, Australian Financial Services Licence (AFSL) no. 500823.